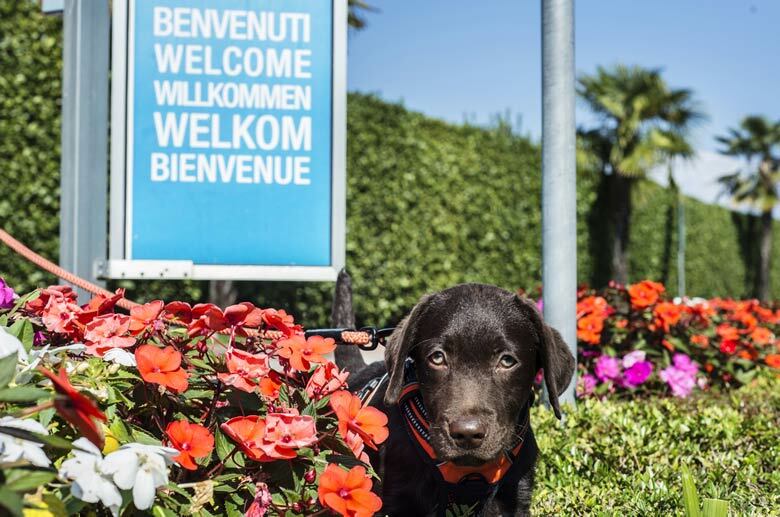 Our camping in Peschiera del Garda welcomes and loves pets! 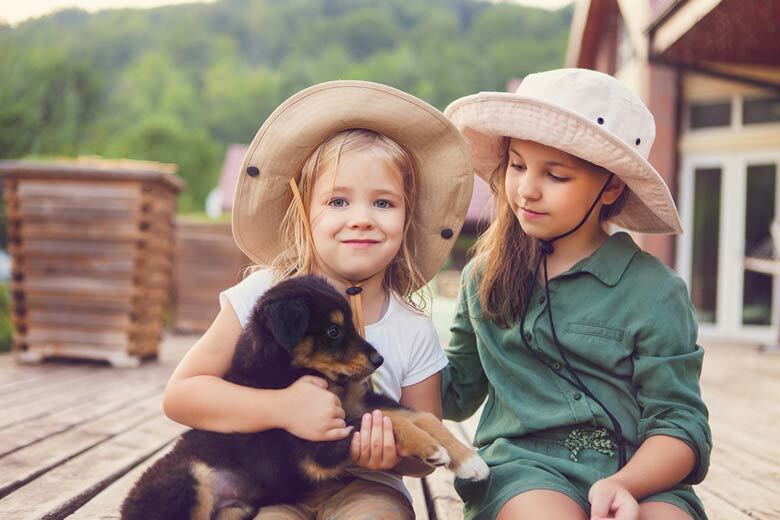 Bring your dog with you for a holiday by Lake Garda: it will stay either in one of our pitch, bungalow or mobile home based on your and its needs! 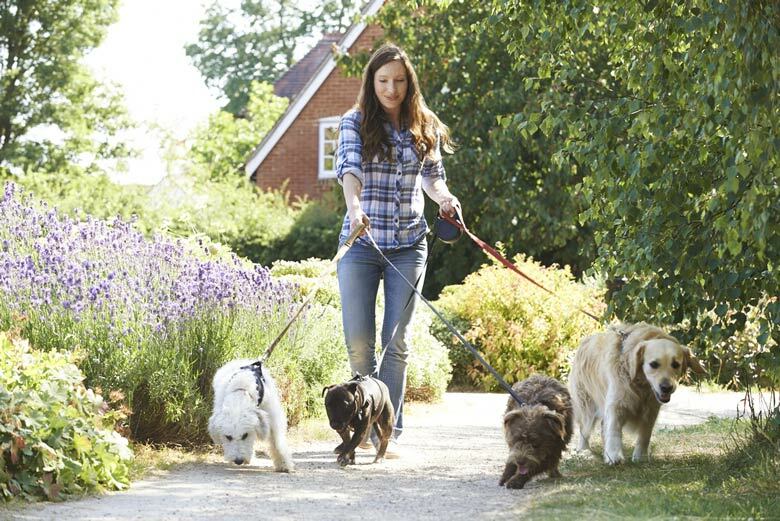 Here dogs will be able to run wherever they want if accompanied by yourself except around the pool and market areas. We will welcome you with bowls to let your pets drink and a welcome gadget! And for any need, don’t worry: our minimarket features a corner dedicated to your 4-legged friend with nuggets and whatever you may need while staying here!